KALI CLASS: NEW ADDITION TO THE TIMETABLE, THURSDAYS 7:30PM !!!!!! 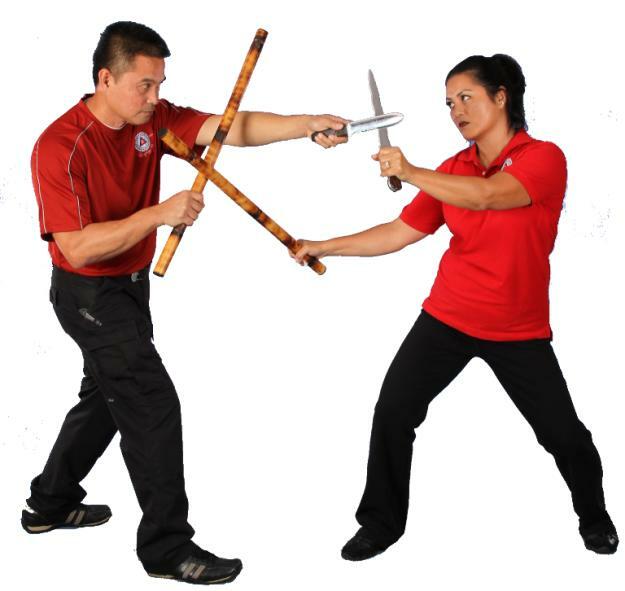 I have a new addition to Mitrevski Martial Arts,Their will be a Kali class Thursday nights from 7:30pm, It is a Filipino martial art based on sticks and dagger/knife self defence/ empty hand/ close quarter combat. It isn’t practiced widely as it’s not everyone’s cup of tea,it is not a SPORT but a SELF DEFENCE and it is an art form that you will never stop learning for the rest of your life.Filipino Martial Arts are considered the most advanced practical modern blade system in the world and are now a core component of the U.S. Army’s Modern Army Combatives program and used by the Russian Spetsnaz (special forces).